You are here: Home / Everyday Posts / New Year. New Me. 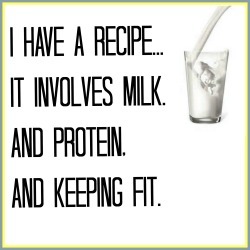 And a Recipe!